Compatible with PC and/or Mac? Compatible with cell phones and/or tablets? Style modifications simple to input. Limited number of citation styles available in EndNote Web. Style modifications simple to input. Endnote Web (also called EndNote Basic) is accessible online (including through the database Web of Science). See the following link for a comparison of EndNote X7 and Endnote Web. 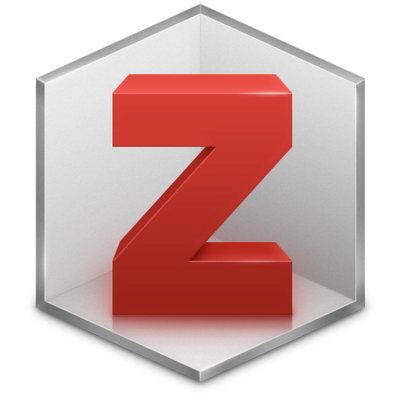 The online version of Zotero must be updated alongside any Firefox browser updates. We would like to thank the Service des bibliothèques et archives of the Université de Sherbrooke for permitting us to adapt their model and content created by their librarians for this document.